A Canadian national was kidnapped in northern Burkina Faso on Tuesday night in an area the country's government has warned is under growing threat from jihadist attacks. 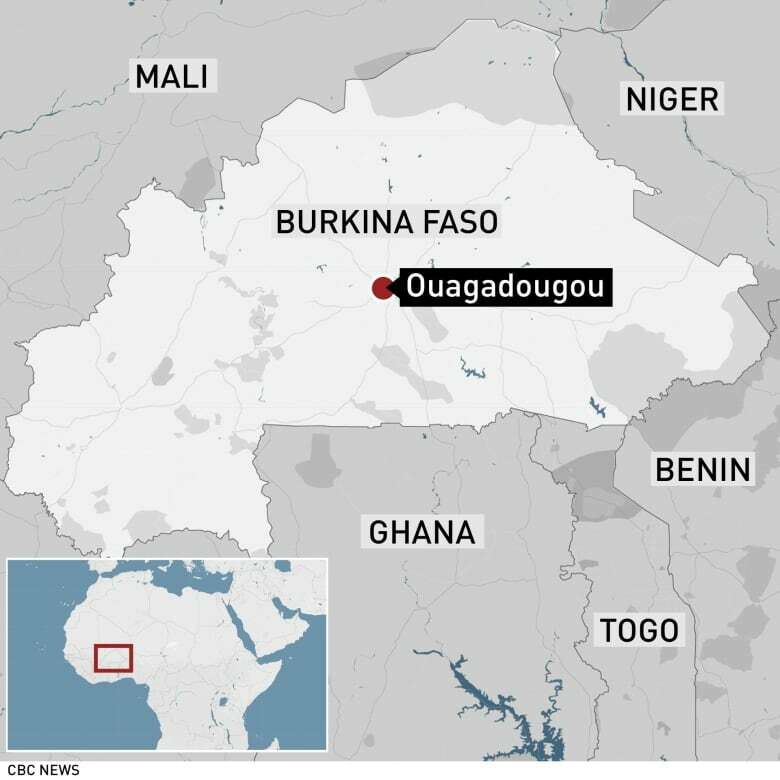 A Canadian national was kidnapped in northern Burkina Faso on Tuesday night in an area the country's government has warned is under growing threat from jihadist attacks, Security Minister Clement Sawadogo said Wednesday. Kirk Woodman was abducted by a dozen gunmen on a mining site owned by Progress Minerals near the border with Niger, Sawadogo said. The company's chief executive, Adam Spencer, declined to comment. Foreign Affairs Minister Chrystia Freeland said Canadian officials were aware of the report and were reaching out to Woodman's family. He is the second Canadian to go missing in the country in recent weeks, Sawadogo said. "We have alerted our entire security presence to find these people," he said. A Quebec resident named Edith Blais, 34, and her Italian travel companion, Luca Tacchetto, 30, were last heard from in the western city of Bobo-Dioulasso on Dec. 15. The office of International Development Minister Marie-Claude Bibeau told Radio-Canada that despite not having any confirmation, they were approaching Blais's case as they would a kidnapping. Her office declined further comment. 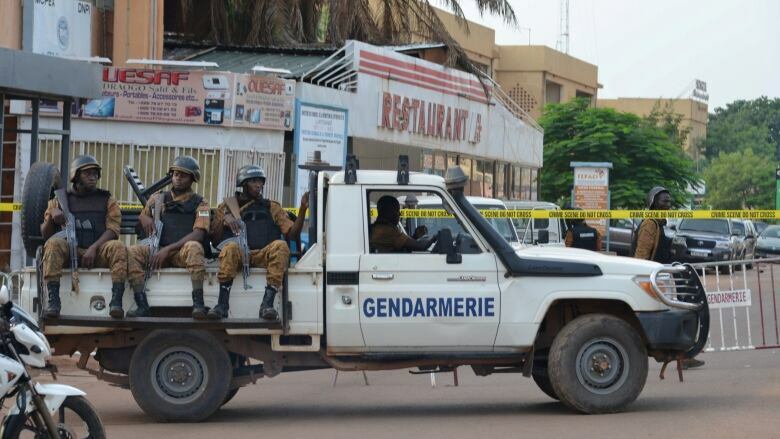 Security has deteriorated in the country as jihadists with links to al-Qaeda and ISIS, including many based in neighbouring Mali, seek to increase their influence across the poorly policed scrublands of the Sahel region just south of the Sahara Desert in West Africa.